Since 1995, LCC has helped students reach their English and career goals. 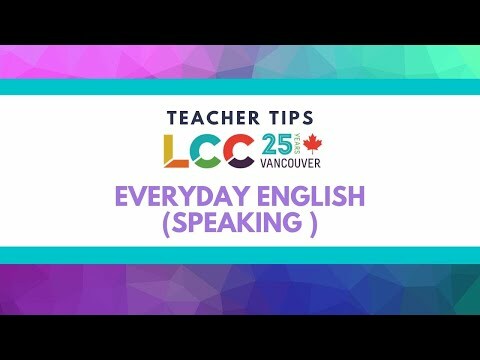 ISS Language and Career College of BC works with international students, immigrants and citizens to improve their English communication skills. Based in Vancouver, Canada, our campus allows students to immerse themselves in the English Language experience while enjoying the city’s beautiful natural landscape and cultural hotspots. With a diverse group of students, dedicated teachers and helpful staff LCC creates a perfect environment for fun, creativity and learning. Study and make a difference. LCC is a division of ISSofBC, a non-profit organization, which means that all funds go back into our programs and into our organization – ISSofBC, that helps immigrants build their futures in Canada. Our focus is simple. We offer high-quality programs at reasonable prices. LCC offers flexible schedules which allows students to study part-time, full-time, mornings, afternoons, evenings or weekends. Whether you want to have fun in short-term courses, start your career or prepare for university LCC has the program you need. Vocational Training Programs (with co-op).